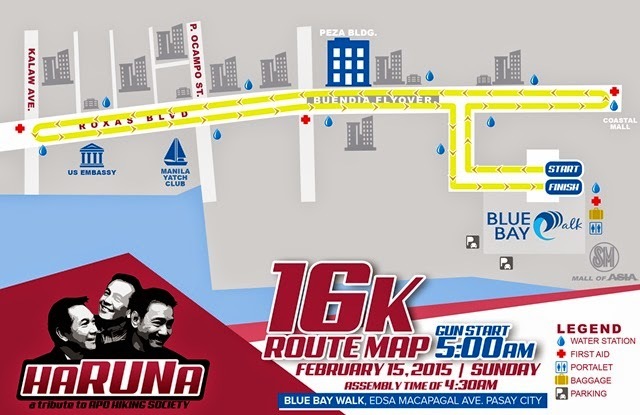 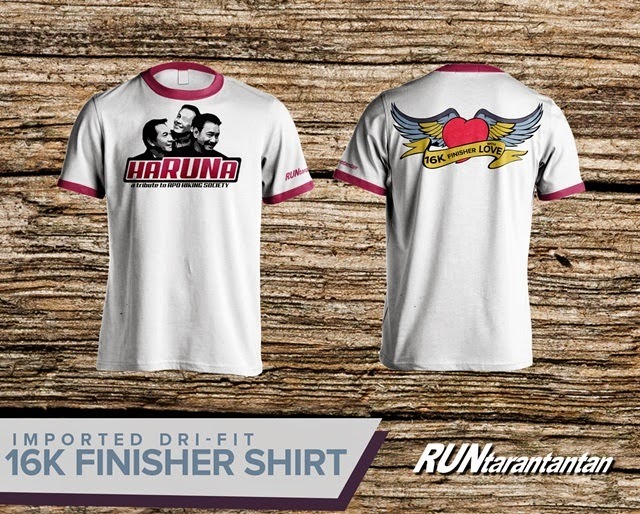 As a tribute to the popular Filipino singing group Apo Hiking Society, Runtarantantan presents the HaRUNa run happening on February 15, 2015 (Sunday) at 4:30am at Blue Bay Walk at Macapagal Avenue in Pasay City. 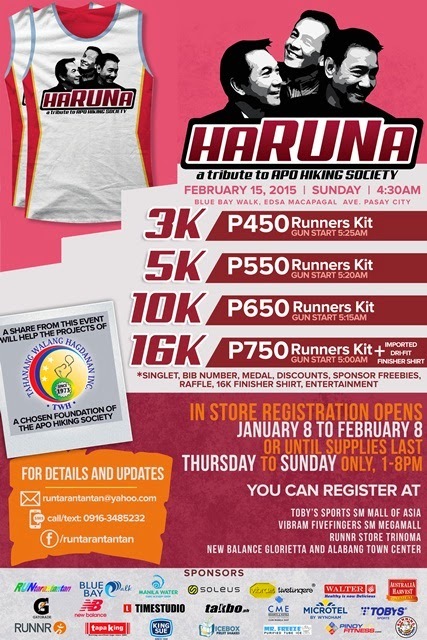 The word "HaRUNa" is a word combination of "Harana," a popular song title of the group and "Run." 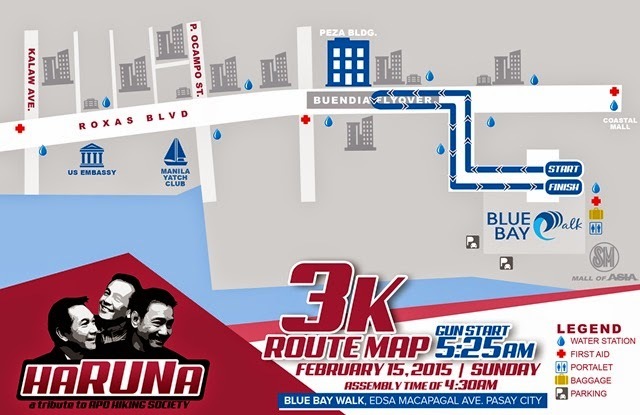 The Apo Hiking Society is composed of 3 members namely: Jim Paredes, Danny Javier and Boboy Garovillo. 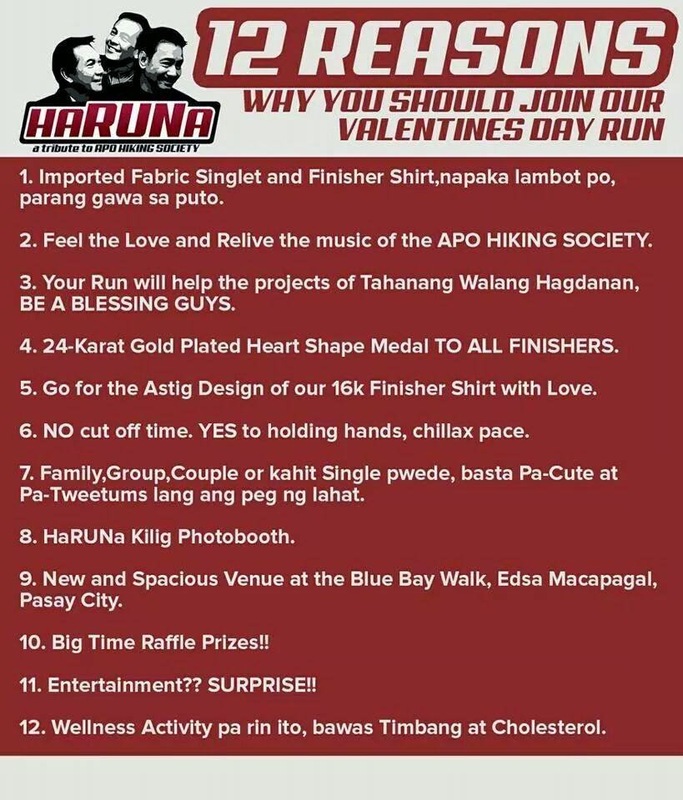 This run will support the projects of Tahanang Walang Hagdan. Four (4) distances are available: 3K, 5K, 10K & 16K. 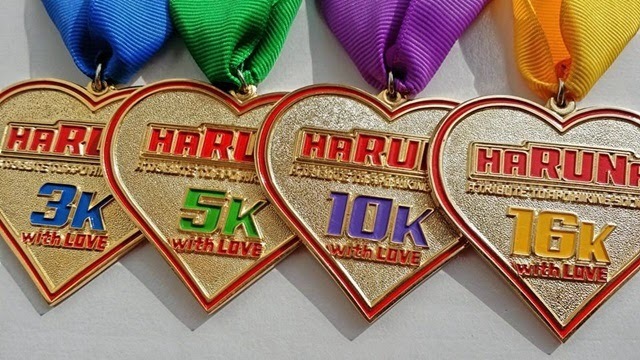 What's amazing about this event is that all finishers, whether 3K, 5K or 10K, will receive a medal upon finishing the race.